Buy a shirt to show your support for high quality early care and education! 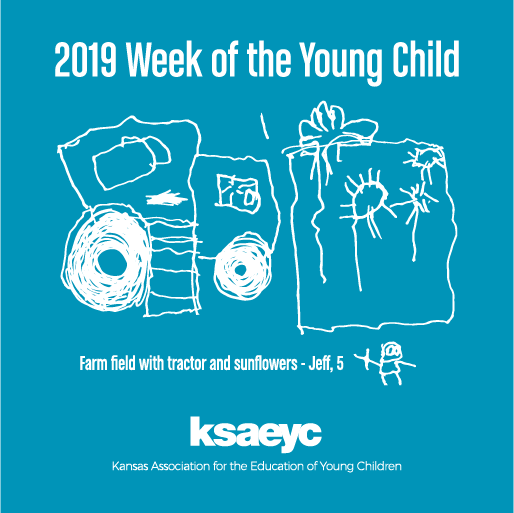 All funds raised will be paid directly to Kansas Association for the Education of Young Children for Week of the Young Child Events & Advocacy Efforts. When you buy a shirt, you are showing your support for high quality child care for all children in Kansas. The funds raised will be used for future WOYC events and advocacy efforts. Booster ends March 8! Order your shirt now! So exciting to see that the design was from our local area! 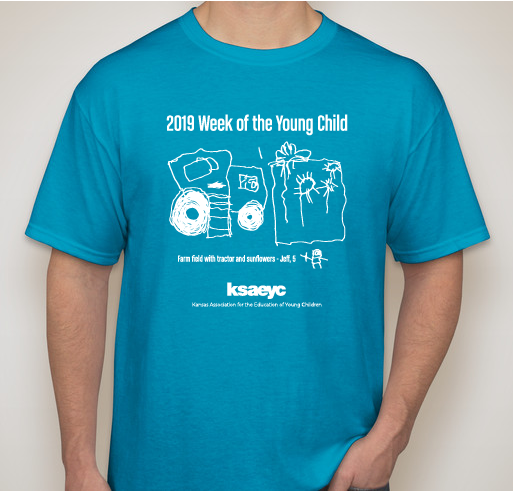 Also, what better way to support ECE and WOYC than by purchasing a shirt!! Children are influenced at such a young age by those who care for them both at home and in childcare and those services offered by the community! They deserve to have their lives enriched with every opportunity possible! I Love teaching and shaping the minds of young children. I love NAEYC because it helps give me the resources, so that I can be the best Early Childhood Educator I can be. 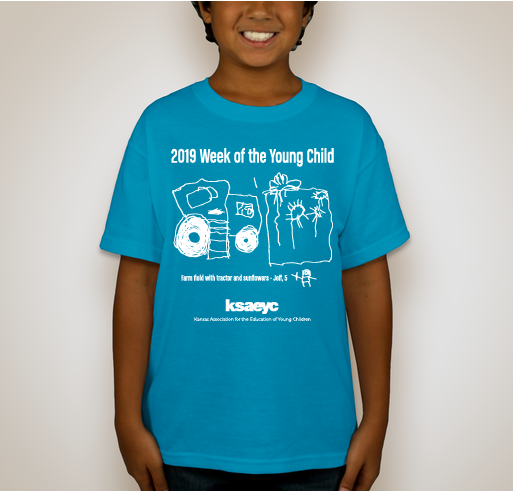 Share Why You Support "2019 Week of the Young Child"